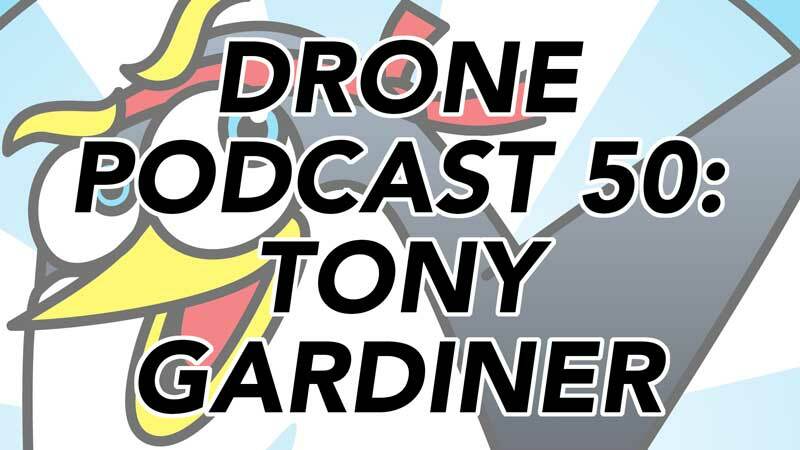 Welcome to episode 50 of The Drone Trainer Podcast! This is huge milestone episode for me, and once again I have to thank YOU for listening! Without you, this podcast wouldn’t exist so thanks again for listening and I hope to have you stick around for the next 50 and beyond! 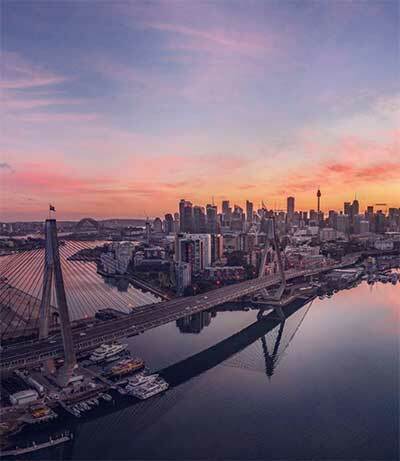 Now, this week we’re going to hear from Tony Gardiner, a director and drone pilot from Australia who is working on a massively popular Australian television series. Check this episode out and subscribe on iTunes or Google Play so that you don’t miss this or any of the future podcast episodes! Tony Gardiner is a drone pilot and director on the Australian television show, Home And Away. Tony has been working on the show for a few years, and has worked his way up to director. Don’t let that fool you into thinking that he’s just directing all the awesome drone shots that you see on the show though. He’s also on the drone controls, flying and capturing all the shots that they need for the show! Tony is currently flying the DJI Inspire 2 and Mavic 2 Pro, after upgrading from the original Mavic Pro. When he’s not shooting footage for Home and Away, you can find him on the beach at sunrise flying and shooting his own personal projects. If you’re a fan of checking out awesome drone photos on instagram, be sure to check out Tony’s page over there! Tony like many other drone pilots, is a huge fan of DJI Care Refresh. I didn’t purchase it for my Phantom 4 Pro, however we discuss an excellent experience I had with DJI’s service department. In this episode we chat about how to shoot drone panoramas by shooting bracketed (3 or 5 photos at a time), and then how to edit them in Adobe Lightroom. Blending, presets, stitching, Tiffen Filters, and more are discussed. I hope you enjoyed this week’s chat with Tony Gardiner from the wildly popular Home and Away drama down in Australia! Once you’ve had a listen, feel free to leave a comment below so that Tony and I can hear what you think! Check out Tony’s work and follow him on social media!